Colourways offers a vibrant range of colours for our inherently flame retardant sheets, valances and pillowcases,making the perfect match for our patterns. Choose from our plain or patterned bedding to personalise your bedroom. Colourways bedding fabrics are grouped into 8 colour ranges, offering an exciting range of colours for your home. Choose from our range of plain and patterned bedding to enhance your home. Choose from our vibrant range of colours. 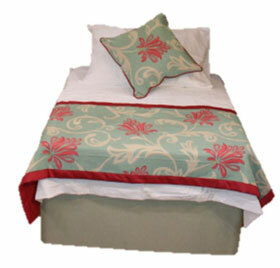 If plain bedding is not for you then choose your bedding design from any in our fabric range. 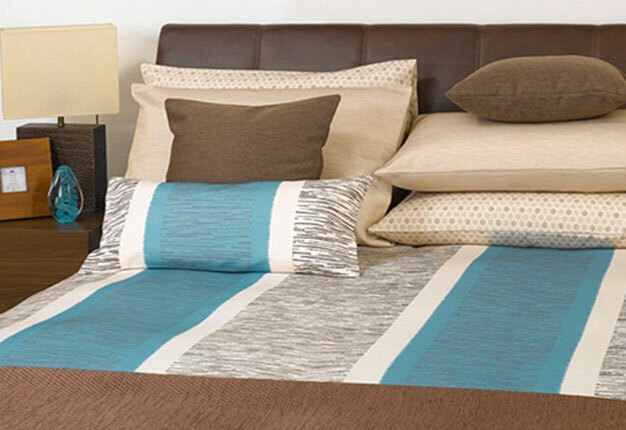 Add an extra touch of class to your bed spread with a stylish runner or throw. Choose from our range of patterns to personalise your bed runner or throw and match it to your curtains. 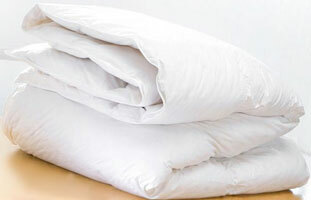 When requesting a quote via the Wish List please state whether you require any bedding. 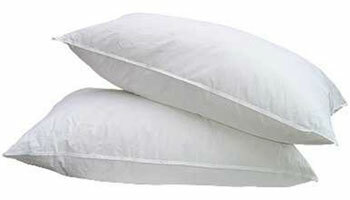 Alternatively contact one of our friendly, approachable staff to discuss bedding or request samples of fabrics.